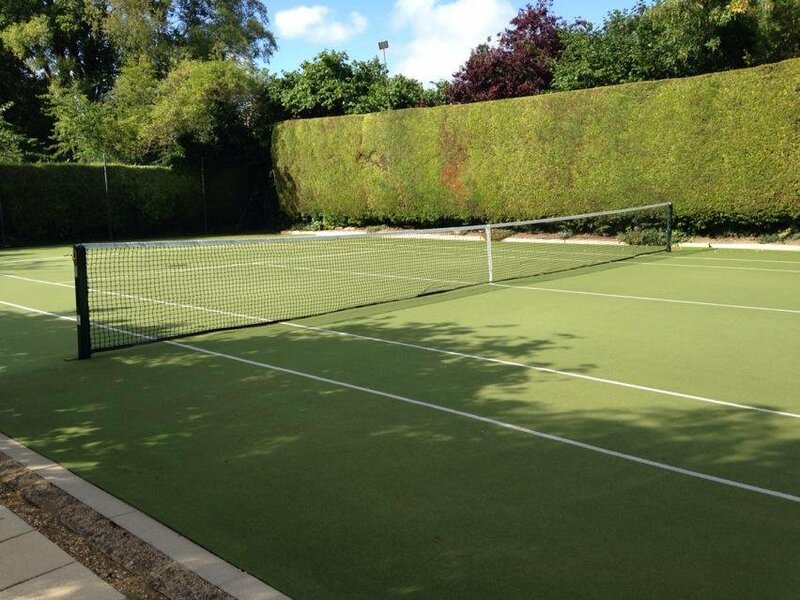 Established in 1988, Cambridge Courts is a SAPCA accredited, family owned business that deals exclusively in outdoor tennis court and sports surface construction and maintenance throughout East Anglia. 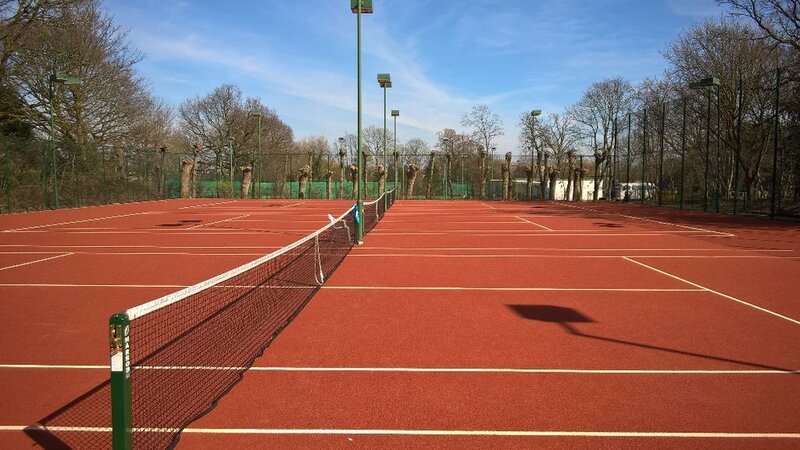 We offer a variety of services for both new and existing tennis courts and MUGA sports surfaces. 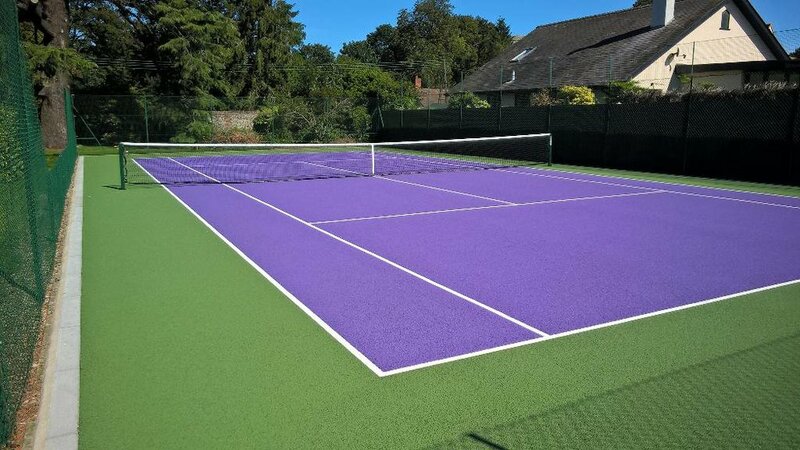 We have the experience: with well over 1,000 courts designed and constructed or surfaced across Cambridgeshire, Essex, Suffolk, Norfolk, Bedfordshire, Buckinghamshire, Hertfordshire and London, if you are thinking about having a new tennis court or MUGA sports surface, get in touch. We can provide expert advice: to guide you through the planning permission process in order to get the tennis court or MUGA sports surface you have always wanted. We offer maintenance services: for your existing tennis court or MUGA sports surface, including moss removal and cleaning as well as fencing, lighting, surface-repairs and re-surfacing. #HunstantonSoapBoxDerby is there a Facebook page?